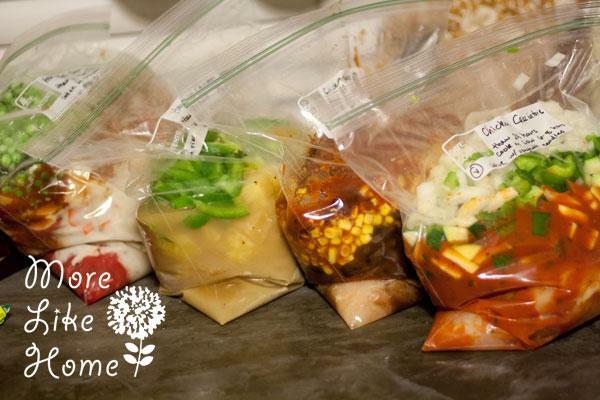 Five easy crockpot freezer meals...Chicken Cacciatore,Hearty Beef Stew, Salsa Chicken Tacos, BBQ Cranberry Chicken, and Hawaiian Chicken. This is the perfect gift for a new mom who only has time to focus on baby. Includes a handy printable shopping list!